Been waiting for new music? Listen to Patti Russo’s new single Start Again below, or download it from iTunes! Moon World Records has announced that Patti Russo will join its show Symphonic Rhapsody of Queen from April 2017. Patti is currently touring Spain with the label’s History of Rock show as one of four lead vocalists. 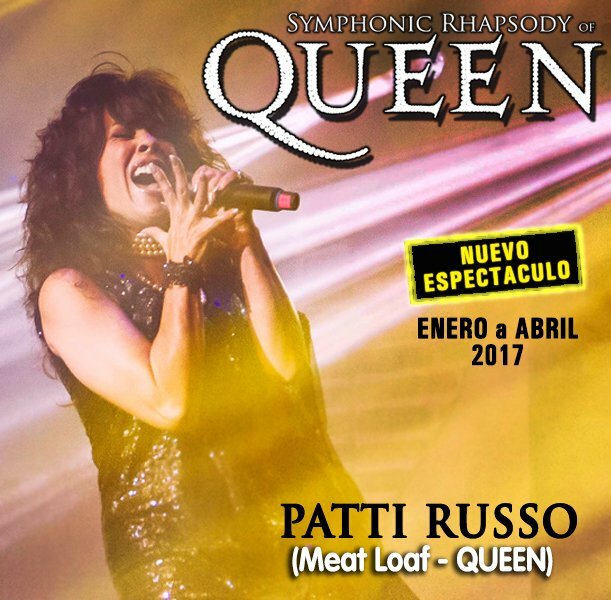 This new role in Symphonic Rhapsody of Queen is a perfect fit for Patti, who has performed with Queen in the past and played the role of Killer Queen in the Las Vegas production of the musical We Will Rock You. Patti Russo, who has performed with QUEEN for more than 70,000 people in Florida and Amsterdam. Singer, songwriter and actress. Female Vocalist of Meat Loaf , with whom she has recorded numerous albums, singles and videos. 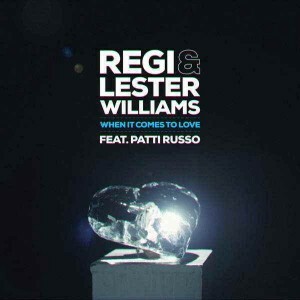 Patti has also sung with Cher, among others. As a composer, her songs have been recorded and sung by Meat Loaf, jazz singer Betty Harris, and rocker Steve Steinman. As an actress, Patti has played leading roles in the London production of Notre Dame de Paris, the Las Vegas version of the musical We Will Rock You, and has guest-starred on numerous musicals in New York. 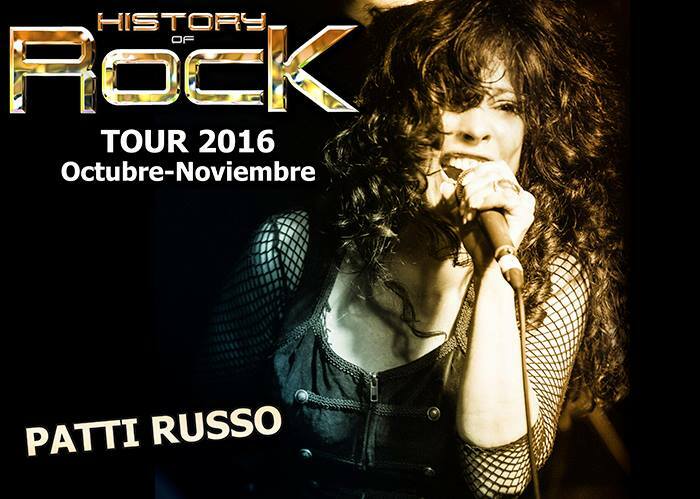 Moon World Records has announced that Patti Russo will join its History of Rock tour of Spain this autumn as one of four lead vocalists. 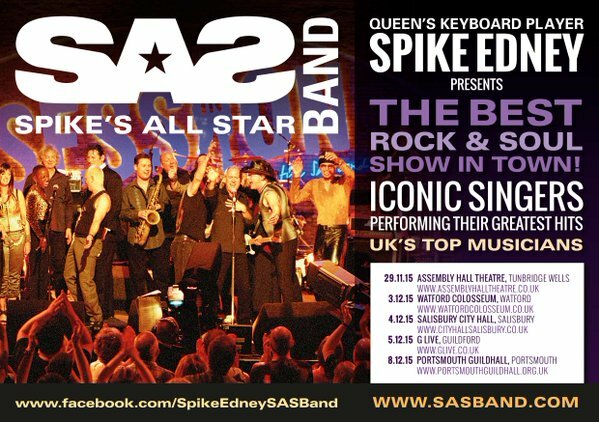 With 21 dates confirmed throughout October and November 2016, the show will bring together the greatest hits from Elvis, Chuck Berry, The Rolling Stones, The Beatles, Dire Straits, U2, Led Zeppelin, Deep Purple, AC/DC, Metallica, Guns N’ Roses, Queen, Bruce Springsteen and Pink Floyd. From New Jersey, Patti Russo closes the cast of soloists, contributing a shot of adrenaline and an abundance of elegance and maximum energy on stage… A luxury for this new tour! Check the event website for more details and tour dates. History of Rock, an impressive and thunderous spectacle, ranging from its origins in rock and roll during the 50s until today, played by a cast of extraordinary and powerful voices of first international level, accompanied by a powerful rock band formed by international musicians who have toured the world with artists like Simple Minds, George Michael, Chris Rea, Mike Oldfield, Rick Wakeman, Robin Beck, etc., come together to continue the greatest musical legend ever interpreted and discover or again enjoy the greatest rock songs of all time. I asked. I sought. I found. I put every ounce of my being into my intentions and, by George (again pun intended) to the man on the quarter, I GOD IT ! 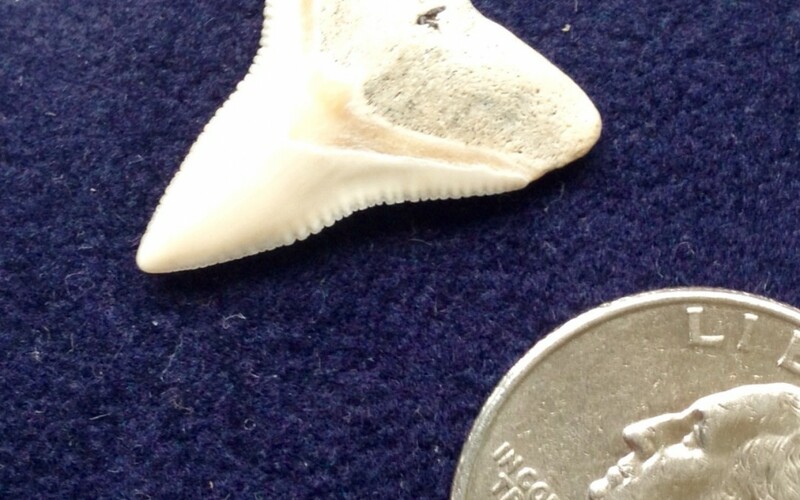 I wear my tooth proudly and close to my heart, as a reminder of a day that needs no reminding from me. I was there and it was one of the best days through the messed days… Again, I so God It and I wish these kind of moments for each and every one of you.